We've collected here a number of geometry math games for high school students. You'll practise numeracy, fractions, algebra, geometry and more. But you'll also develop logic and spatial skills, lateral thinking and calculation skills. Basically you'll be developing the math side of your brain. The following geometry math games are suitable for middle and high school students. 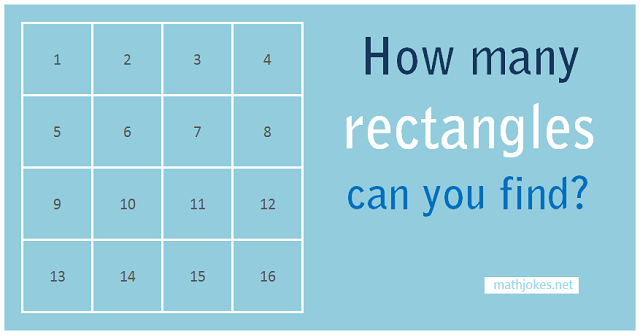 This Maths puzzles can surely give you a tough time. 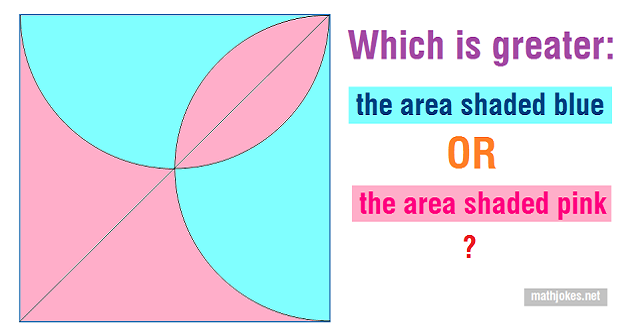 The mathematics buff will find what they need to suffice with their cravings in the following geometry Maths problems by mathjokes.com. 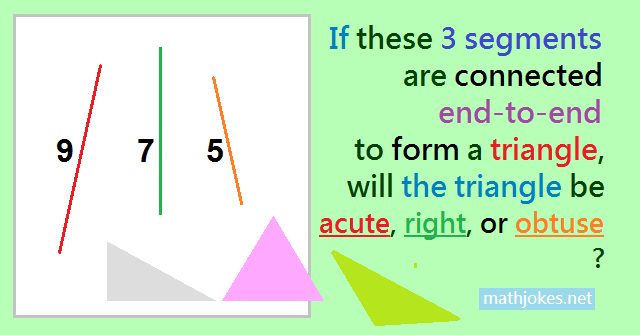 Give a try and solve this hardest geometry maths puzzles. 2 Responses to "Geometry Math Games for High School"